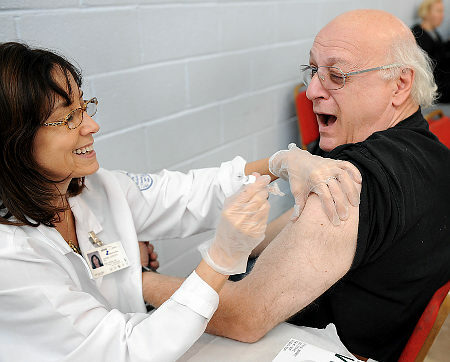 According to realage.com, the flu shot does not last as long in elderly people. 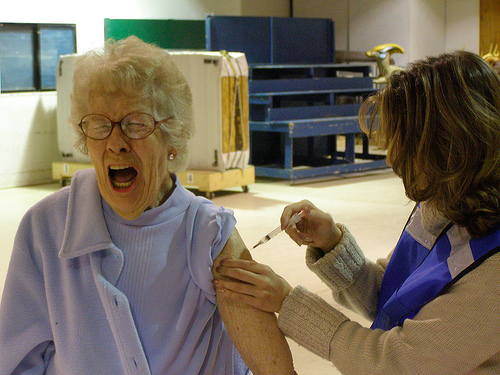 In fact, they claim that 25 percent of elderly that receive a flu shot still do not have adequate protection. This may be because of underlying illness, an aging immune system, dietary factors, prior vaccinations, and exposure to other flu viruses. It is suggested that after you receive your flu shot, you take a walk. Those who exercise regularly will derive more antibodies from the vaccination. The shot will also last longer if you continue to exercise three times a week. Those who get the shot and are not active will not derive the full benefit. This was determined after a study on older adults. You can also send in some reinforcements by eating foods that your immune system loves. 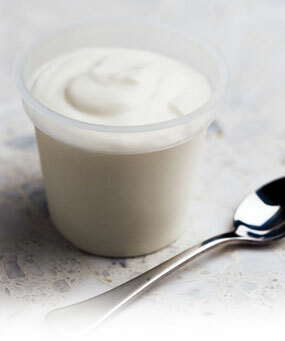 Yogurt - You can take a 20 mg acidophilus supplement a couple of times a day or eat unpasteurized yogurt. It contains Lactobacillus acidophilus which is a healthy bacteria that helps to fight infections. 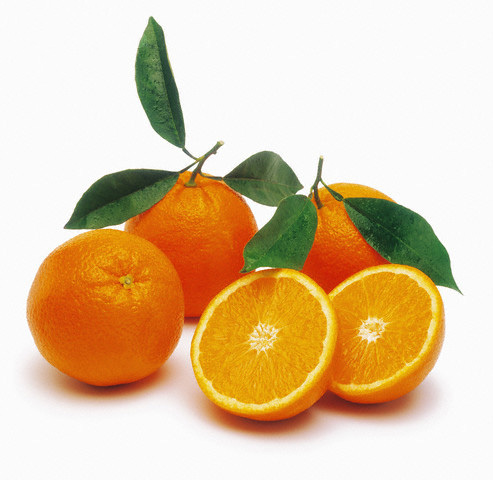 Oranges - Your immune system can fend off invaders better if you consume oranges which are full of vitamin C. This vitamin is also found in bell peppers, cantaloupe, strawberries and broccoli. If you cannot eat these foods, take 400 mg of vitamin C up to three times a day. 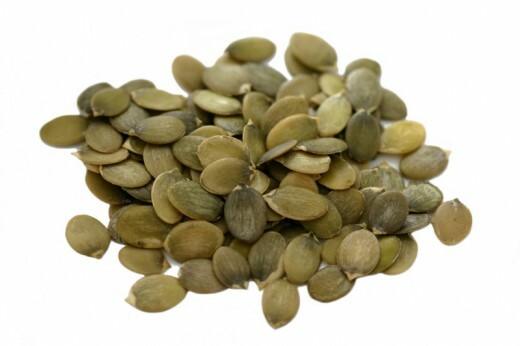 Pumpkin Seeds - You do not have to wait for Halloween to eat pumpkin seeds, since they are full of zinc and have been proven to reduce the average length of a cold. Onions - Don't worry about your breath since onions are full of flavonoids and are a powerful substance that can reduce aging of the immune system. 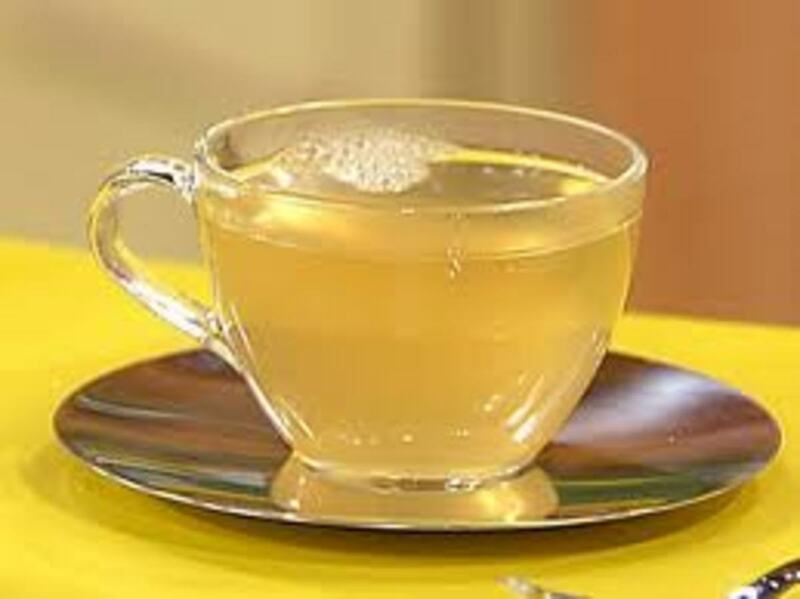 You can also find flavonoids in broccoli, tomatoes, apples, berries and tea. First rinse the seeds under cold water and pick up out the pulp and strings. Place seeds in a single layer on a baking sheet and drizzle with olive oil or melted butter. Sprinkle with a little sea salt, if desired and then bake at 325 degrees until lightly toasted (about 15-20 minutes). A flu shot is a vaccine containing an inactivated or killed virus. The influenza viruses are grown in eggs. The vaccine can protect against influenza viruses that research has indicated will most likely be the most common during the season. Those who have had a several allergic reaction to eggs or to a previous flu shot or persons with a history of Guillain-Barre Syndrome. That's great Terrylee5151. Me too! I just got my flu shot today. I hope it lasts all winter. By the way, I am a new follower. Thank you reddog1027. I try to write important hubs and hope they can help at least one person. I appreciate your comments. You have written a very important hub, elayne001. I have worked in health care for many years and was not aware of these facts. You can be sure that after my next flu shot I will be walking to make sure it takes effect. Thanks Liana K for your additional information to my flu shot hub. So many do not get it because of this or that. It is best to have a correct knowledge of it and take precautions to guard your health and life. Aloha. Here is a great informational YouTube video about how vaccines actually work and the other adjuvuncts that are in the vaccine. Mercury is not used as much as aluminum in our vaccines any more and if it is, it is not the toxic form of mercury. Great hub and I am so glad that you are getting your shots yearly. I work in a hospital and see all the "worst" case scenario's when it comes to people getting sick with the flu--some even dying. Last season was particularly bad. Those who seem to be at most risk are the elderly, those with compromised immune systems and other comorbidities--and interestingly the obese.I fall in that obese category and was shocked to see the trend. I am not middle aged yet, but I work with a lot of sick people and so get the flu shot every year. It helps to protect me and my loved ones from all the germs that I may inadvertently bring home from work. Great hub. Great information. There is a lot of false information out on the internet. I think that you captured the accurate essence however! Thank you for spreading the word about the importance of getting immunized. Thanks Pcunix for that explanation. I have had a bad flu and couldn't even get up for days. Not a fun time for sure. It reminds me a bit of hurricanes. My children haver never seen one above a category 2. I try to explain how dangerous a 3 or 4 will be when we get one again, but they just have no idea. Flu is to a cold what a category 4 hurricane is to a bad thunderstorm. There really is no comparison and both can kill you. You are so right Pcunix - The flu is not something to mess with - once you have had it, you know how sick you can get - thanks for your comments. Same with me - now that I am 50 plus, I get my shots every september. Aloha. Okay peacegirl101 - so it is confirmed - I am the granny and you are the young one. That's okay. I have a dozen grandchildren already, and you can be another. Aloha! In spite of getting the shot, I caught another variant last year and was miserable for almost two weeks and weak for a month after - I was unlucky enough to catch a different strain. What the young people don't understand is that flu isn't all the common in the young. I never got shots when I was young either and only had the flu once before I was fifty. The problem is that you really do NOT want this when you are older. 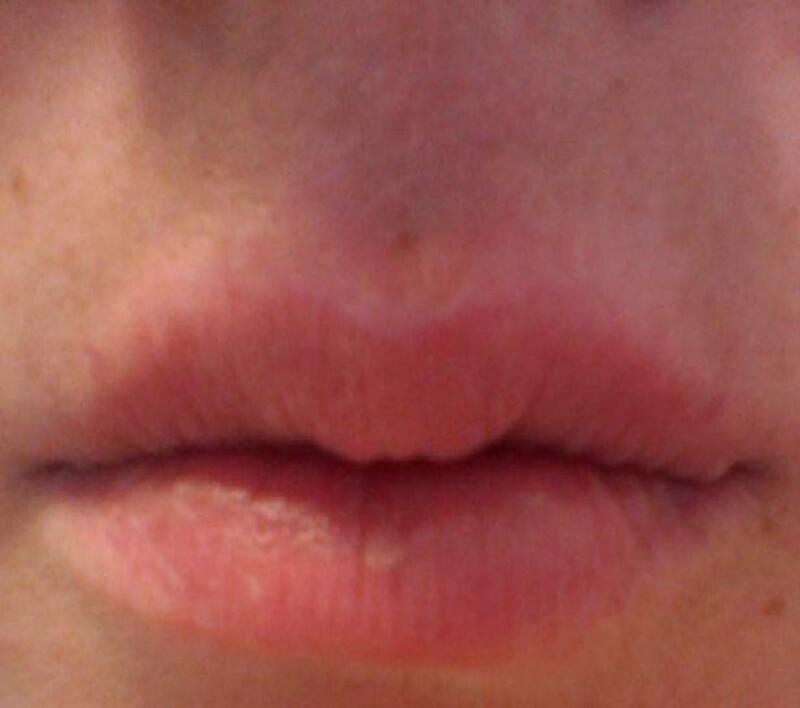 It is NOT just a bad cold, it's much much worse. Flu can and does kill, especially in older people. Since turning fifty, I get the shots every year and will continue. Actually I went to read your hubs and so I figured you were from the younger set - and that's great - I am probably old enough to be your granny - lol! You are cute. I guess the young can get away without a flu shot. As we age, it gets more important and also for the very young. Go for it breakfastpop - I am about to get mine also. @Patty - that it interesting and sorry about your whooping cough and measles - must be tough! I know a lady whose 2 month old baby died from whooping cough this year - so sad. If everyone was careful about washing their hands, we would be much better off, I'm sure. @Shona - thanks for your additions to my hub and experiences. You obviously have strong feelings about not getting the shots (and not without warrant). Not too much is said about the ingredients in the vaccine itself. Why is it such a secret? You seem to be taking other precautions that are obviously helping. @thoughtforce - glad you are preventative foods and you are very fortunate to not have caught the flu in such a long time. Hoping it continues for you. I regularly eat the food you mentioned, apart from pumpkin seed, and I havent got the flu since - 85, so it must work! I think it is great that vaccine is available since there are many who need it! Useful and well composed hub! What helps a lot more than flu shots, is a dose of 1000 to 2000 IU of Vitamin D3. Vitamin D3 is proven to boost the immune system, and in that way, helps prevent you from getting the flu as badly as those around you (if you by chance do get it). After discovering that almost every single vaccine out there contains mercury and formaldehyde, I flat refuse to have any of them. Formaldehyde is the substance used to embalm dead bodies, so I don't know about you, but I definitely do not want to be embalmed before my time! Mercury has been linked to serious chemical imbalances, as well as brain damage, and Alzheimers disease! 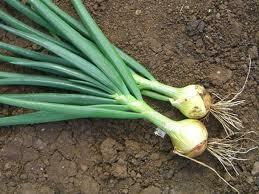 You have however, mentioned zinc as a useful supplement as well. This is 100% correct, as zinc works together with vitamin D3 in boosting your immune system. A dose of around 15mg a day is sufficient for this. Speaking from personal experience, after engaging in using the zinc and vitamin D3 supplements, I have not had flu or been sick in well over 3 years! Depending on where in the world you are, vitamin D3 can also be derived from sunshine (in safe doses of course). I agree that this is good advise. Vaccines "wear off" n some people - I had Whooping Cough twice as an adult; had measles 7 times. Since flu vaccine is produced in eggs and I have a physical issue with that, I don't take flu shots. I'd have an allergic reaction. The dietary advise and washing hands often helps a lot. Great advice. You just reminded me to get my shot this week!